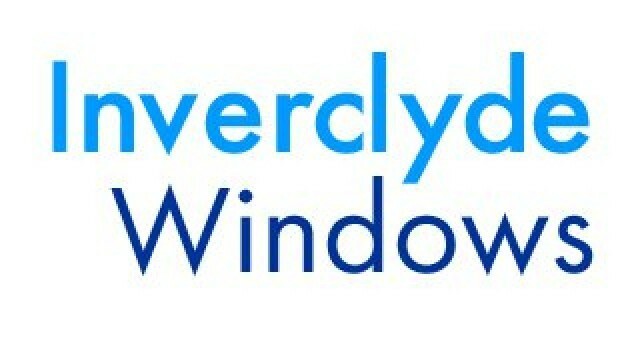 Inverclyde Windows have years of experience of manufacturing high quality Windows, Doors, Patio and French Doors and have been supplying customers in the Renfrewshire and Ayrshire areas for over 20 years. Our fully sculpted windows are manufactured using Europe’s leading uPVC system – VEKA. All VEKA windows comply with the required specifications of Part L and the current Building Regulations. We offer a Independent Network 10 year insurance backed guarantee – your satisfaction guaranteed, giving you complete peace of mind from the moment you activate the guarantee.